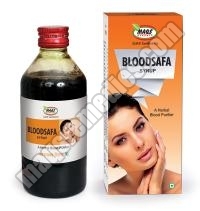 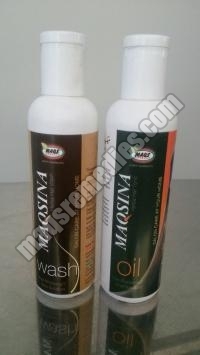 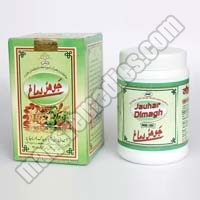 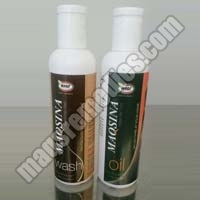 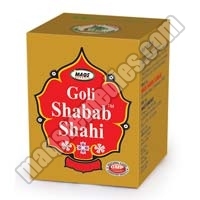 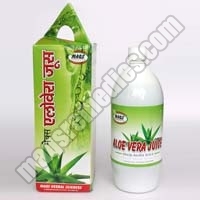 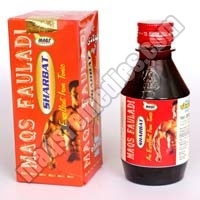 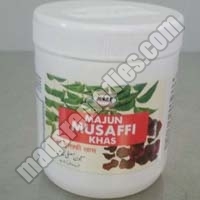 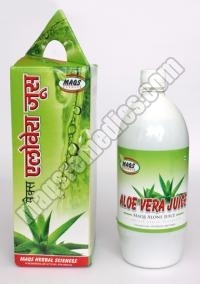 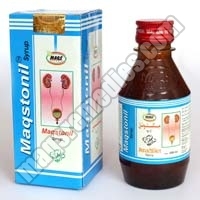 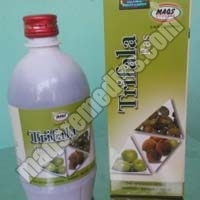 MAQS Remedies is the one stop destination in market for availing premium and highly effectual range of Herbal Medicines. 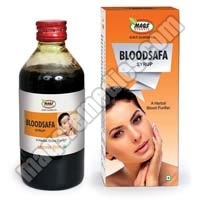 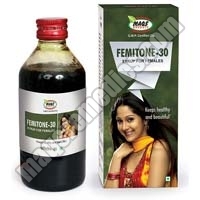 The company is a well-reckoned Manufacturer, Exporter and Supplier of General Health Medicines, Anti Diabetic Medicines, Female Health Care Medicines, Hair Care Medicines, Herbal Juices, Joint Pain Relief Medicines, Male Sexual Care Medicines, Skin Care Medicines and Anti Stone Medicines. 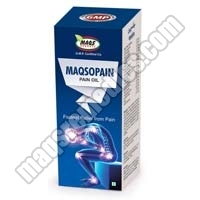 These medicines are extensively demanded in clinics, health care centers and hospitals. 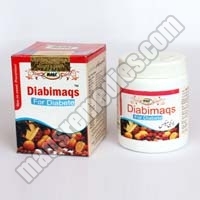 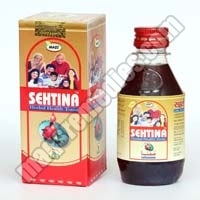 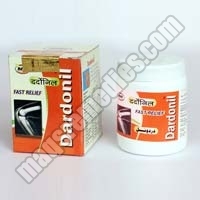 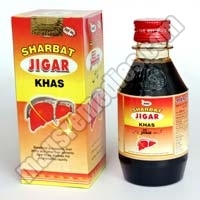 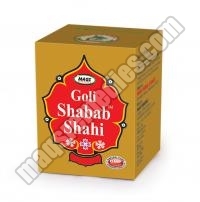 Our Herbal Medicines treat various diseases effectively. 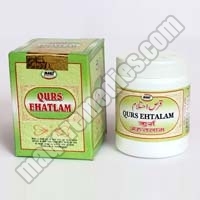 We are a pioneer of Unani Medicines, and all our Herbal Medicines are made by using cutting edge technology. 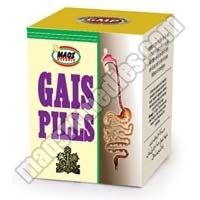 All our offered medicines are completely safe and effectual, as they are stringently tested in our own in-house laboratory. 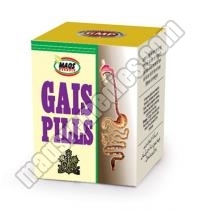 We have capacious and well-equipped warehouse that protects our medicines from moisture and extreme heat. 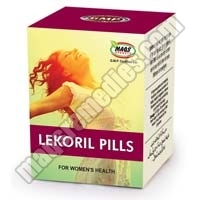 Registered medical practitioners prescribe our Herbal Medicines, owing to their excellence.